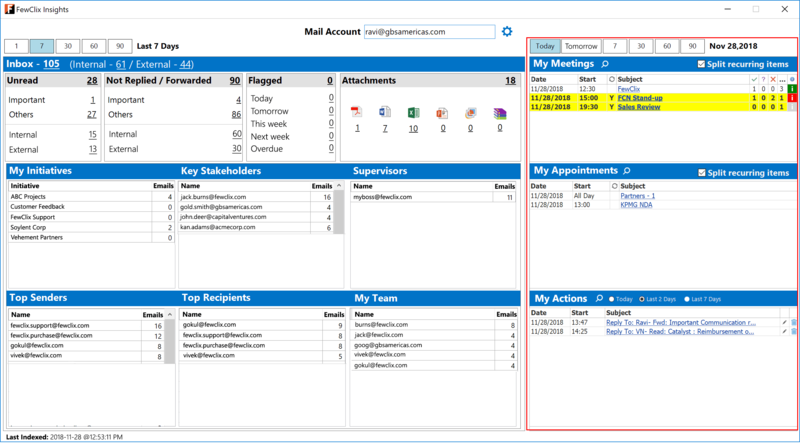 What’s New in FewClix (for Outlook) 6.2? 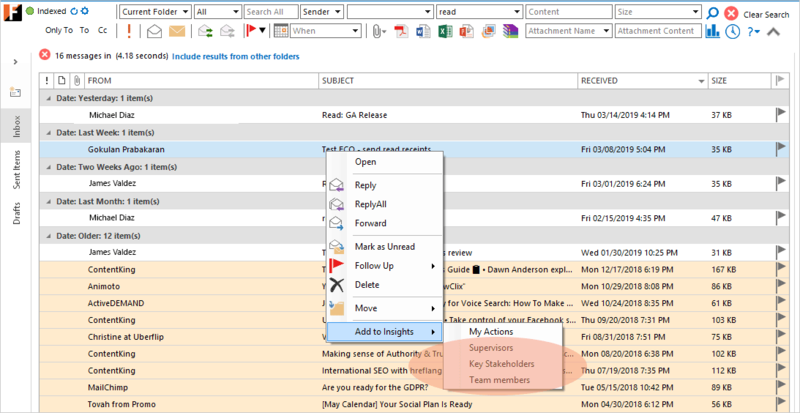 1) In addition to "key insights" from your "Inbox" FewClix Insights now displays "key insights" from for "All Folders" and "All Mailboxes"
FewClix will automatically open the "Options" window when Insights is launched for the first time after FewClix is installed. 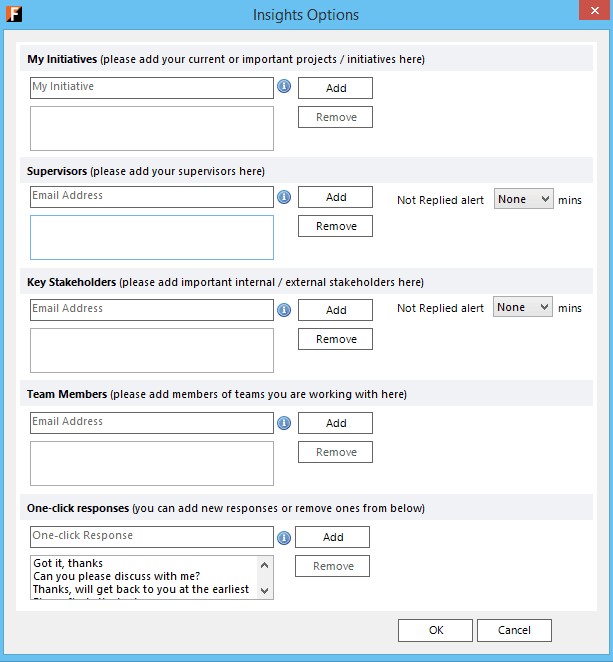 You can "right-click" on any email in FewClix and add the Sender of the email to your list of Supervisors, Key Stakeholders and Team Members! You can now set-up automatic reminders for any email by "right-clicking" the email in FewClix and adding it to "My Actions"
With FewClix 6. you can Preview and Open "Non-Mail" items like Read Receipts, Delivery Receipts, Undeliverable Reports, Meeting Invitation Responses, etc. 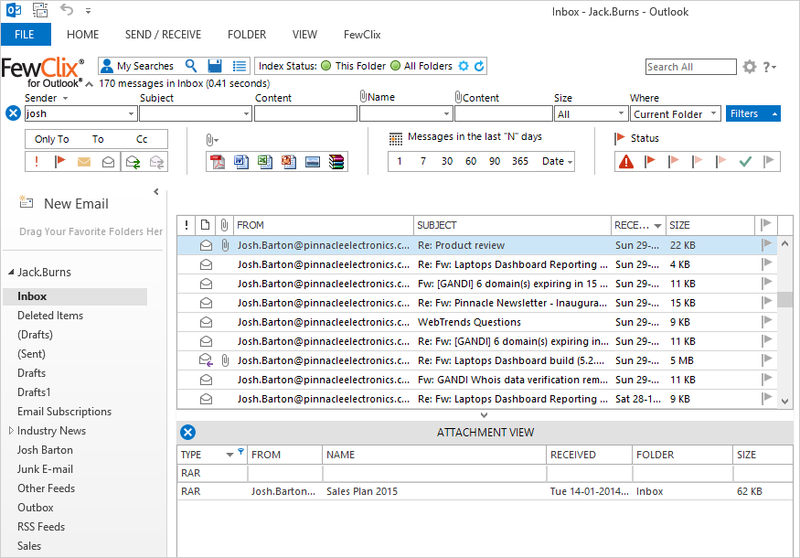 What’s New in FewClix (for Outlook) 6? 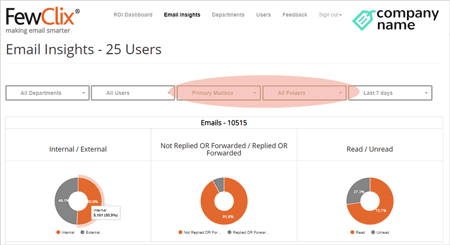 The new FewClix Insights, Smarter Email Dashboard shows you a unique snapshot of the status of your Inbox, which gives you instant answers to the most important questions about your email. The FewClix Insights, Smarter Calendar Dashboard highlights all of your meetings, appointments and invitations. 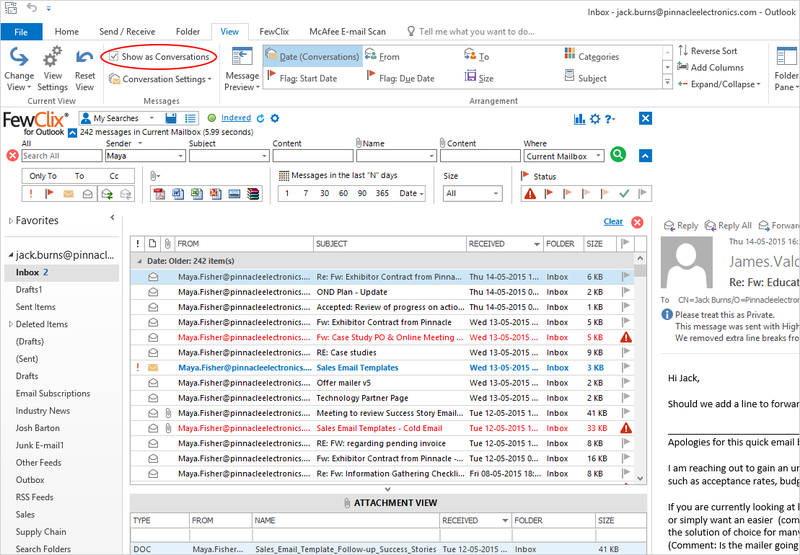 FewClix alerts you when you send an email to an external recipient. In case you send more emails to external recipients than internal, you can turn this alert off via FewClix Options. The FewClix grid highlights emails received from external domains and helps you visually differentiate these from the rest of the emails in your Inbox. FewClix’ "one-click" responses are a life safer. You can reply with a "single click" from a list of personalized responses that you can modify, remove or add to! 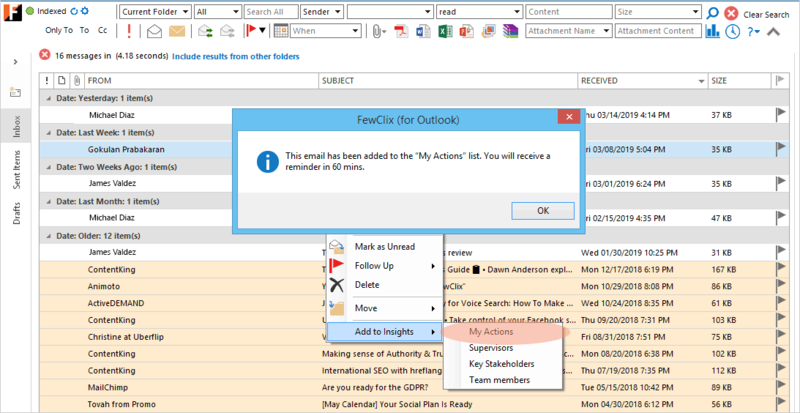 Now FewClix users can preview emails that are not in the folder they have selected in Outlook. 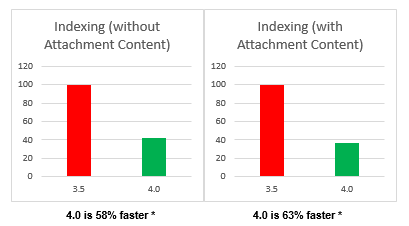 Indexing in FewClix 6 is over 200% faster when compared with the previous version! 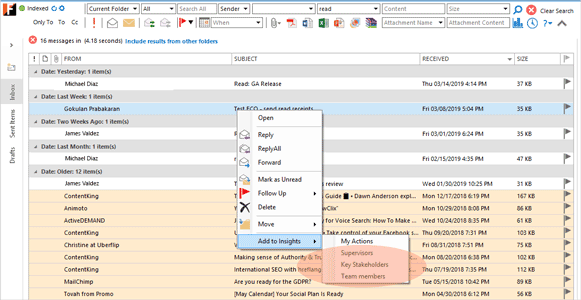 What’s New in FewClix (for Outlook) 5.8? 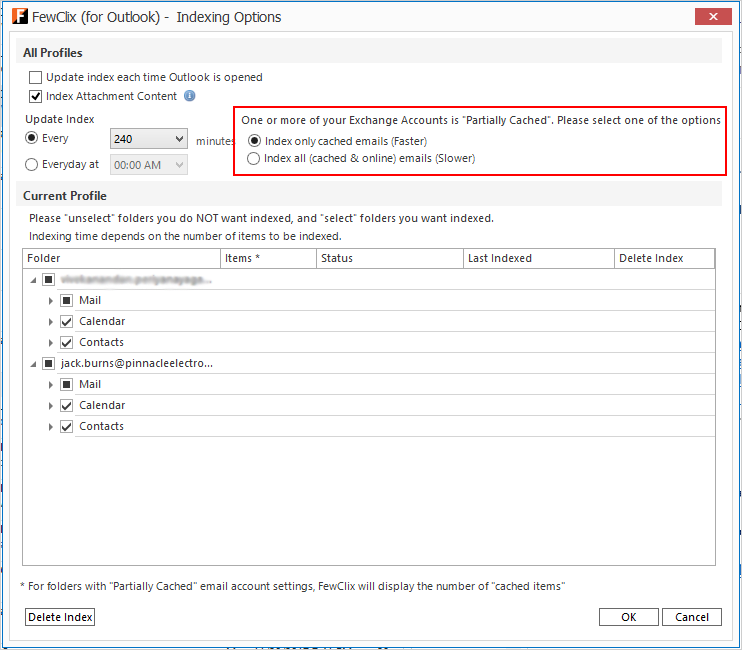 What’s New in FewClix (for Outlook) 5.7? 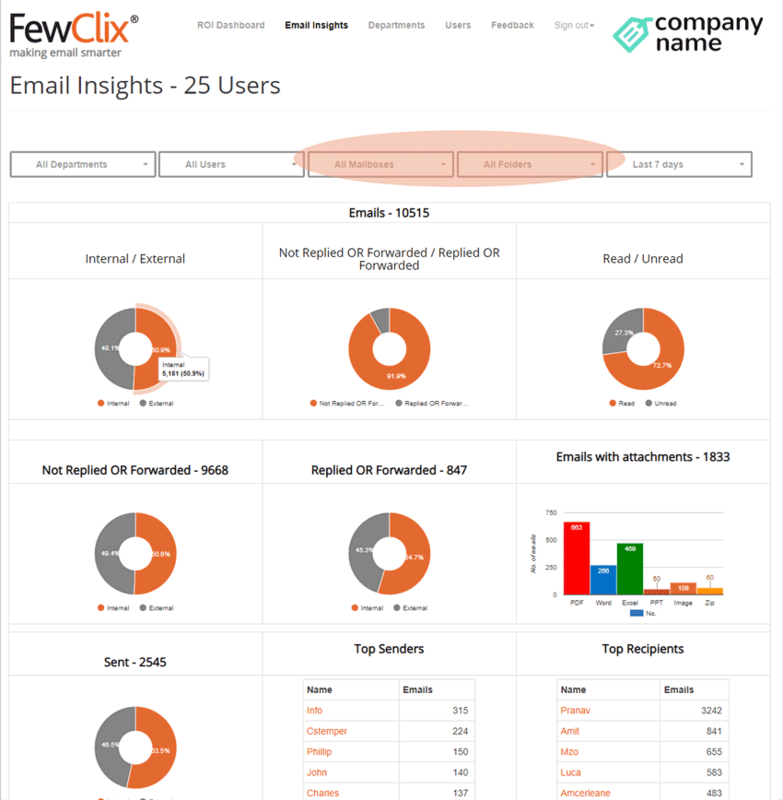 FewClix now keeps "deleted emails"
Users with Online Accounts or Online Archives might have experienced decreased Outlook performance during the first few minutes of initial indexing. This issue is resolved in FewClix 5.7. 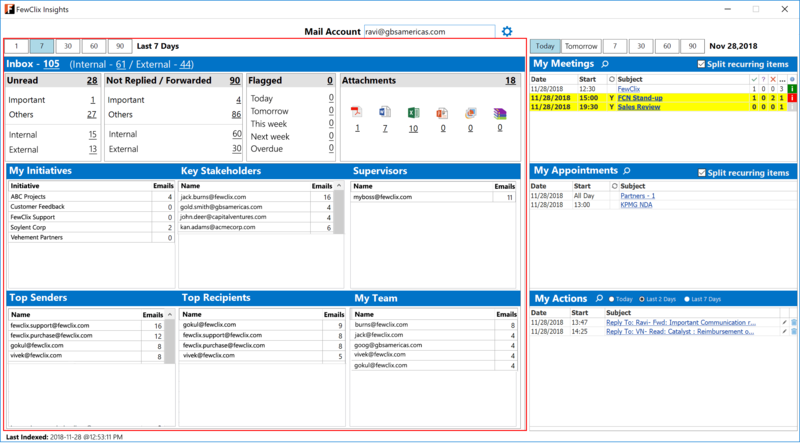 What’s New in FewClix (for Outlook) 5.6? 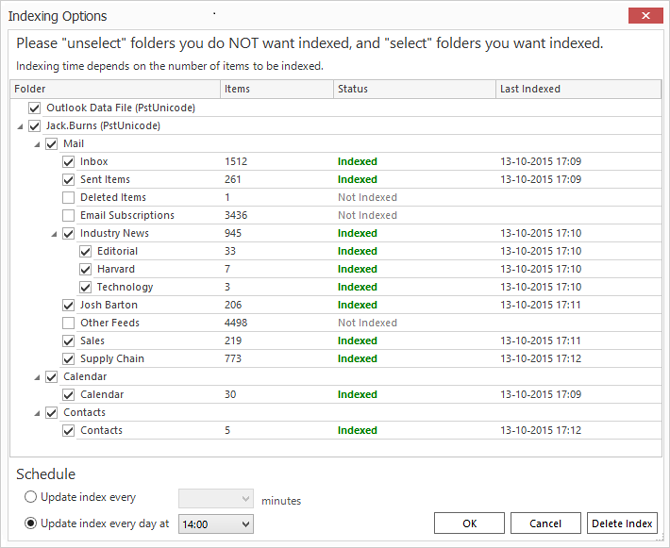 Faster loading of "Indexing Options"
What’s New in FewClix (for Outlook) 5.5? Option to Include results from "Sent Items"
Fix for "Date Filters" not working for users whose time zone setting is "UTC –"
What’s New in FewClix (for Outlook) 5.3? 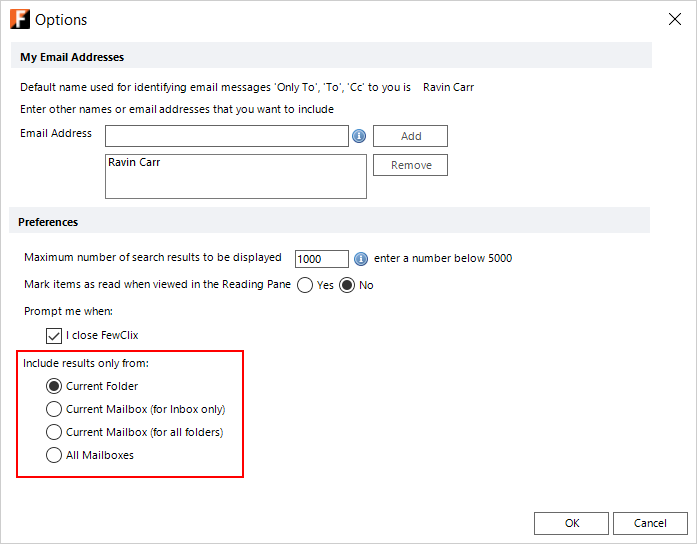 Support for domain and full email address searches when the email field displays only the sender's or recipient's "First Name + Last Name"
What’s New in FewClix (for Outlook) 5.2? Option to disable pop-up alerts while using Outlook's "Conversation View"
What’s New in FewClix (for Outlook) 5.1? 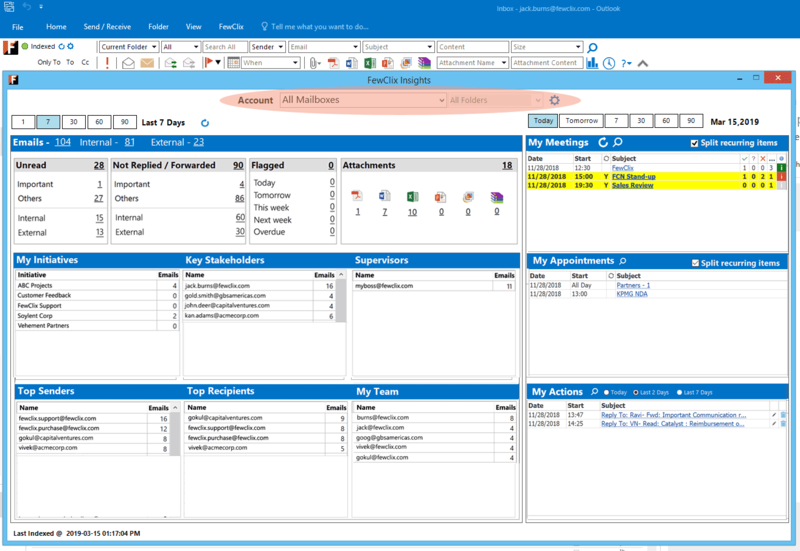 The new FewClix 5.1 user interface reduces the amount of real estate occupied inside the Outlook client by over 67%! This gives you more real estate for emails. Users can now specify the defaults for search results ("Current Folder", "Current Mailbox", "All Mailboxes") and which folders to apply these to (Inbox / All Folders) via FewClix’ "Options"
What's New in FewClix (for Outlook) 5.0 Beta? The new and re-architected FewClix 5.0 is designed to do all of its heavy lifting without impacting Outlook performance. FewClix now runs as an independent process, without sacrificing the "fully integrated" FewClix user experience. 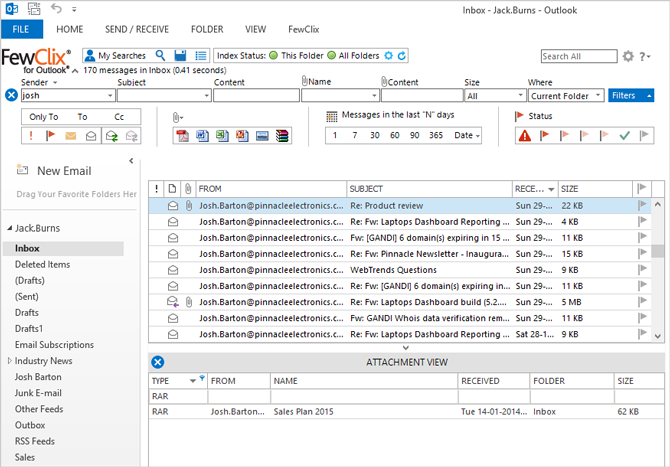 Support for Outlook's "Conversation View"
FewClix searches items such as Meeting Responses, Delivery Reports, Read Reports, Automated server triggered responses, etc. Improved search results presentation for searches across "All Mailboxes"
A new "Outlook Data File" column has been included in the FewClix search results grid when FewClix searches across "All Mailboxes"
The progress bar during indexing has been deprecated to improve FewClix performance during indexing. 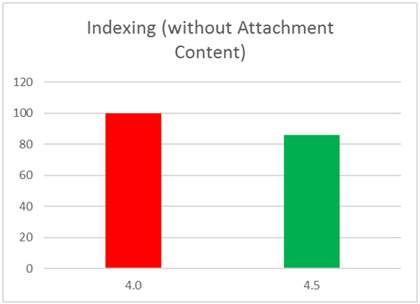 Option to exclude "Attachment Content" from being indexed. 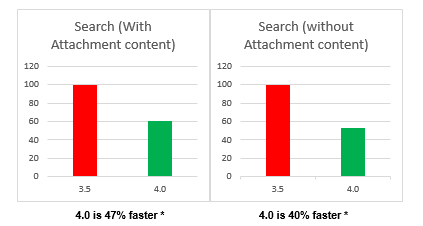 This helps increase indexing and search performance. 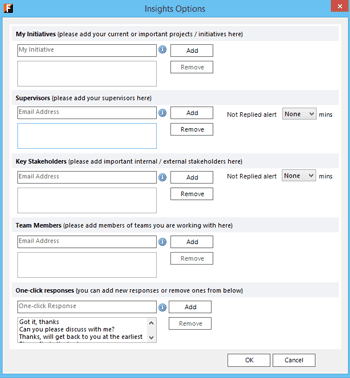 ** These features are supported in the FewClix (for Outlook) PRO+ variant. 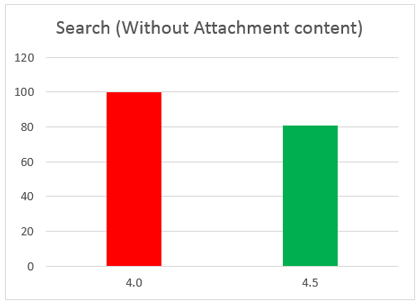 Support for exact matches using text within double quotes in the Subject, Content and Attachment content search fields. For example, if a user wants to search for an exact match of Sales Report in the subject field, they would just need to type in "Sales Report" in the Subject filter. Microsoft Outlook 2010 and 2013 x64 editions are fully supported in this release.